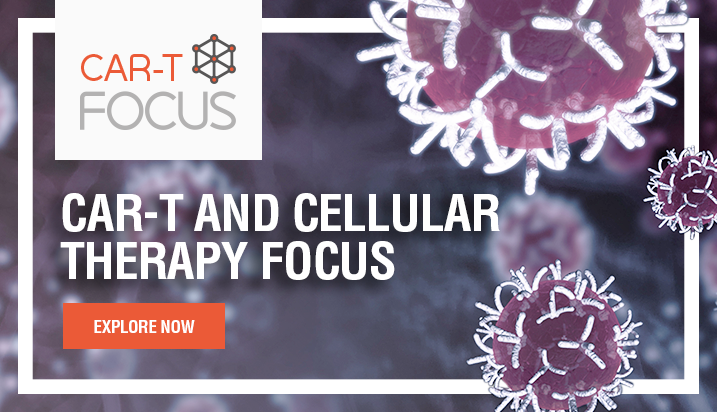 Our understanding of acute myeloid leukemia (AML) has made great strides in recent years, informing the direction of therapeutic strategies. 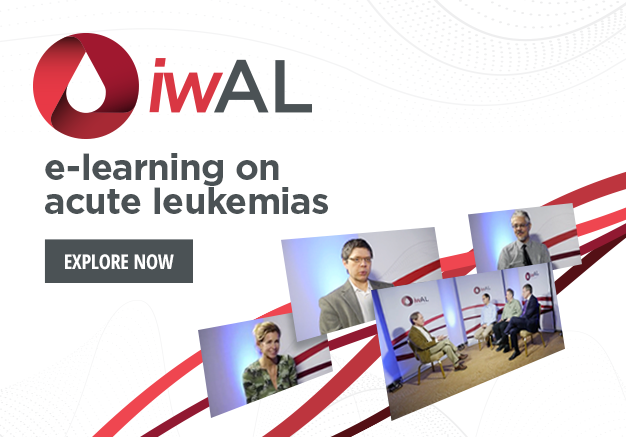 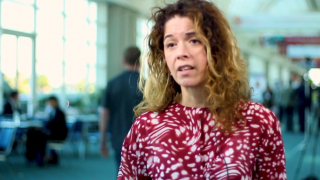 In this session, filmed at the 1st International Workshop on Acute Leukemias (iwAL), held in St. Pete Beach, FL, advances presented at the meeting in the field of AML are discussed. Alan Burnett, MD, FRCP, of Cardiff University, Cardiff, UK, is joined by Wolfgang Hiddemann, MD, PhD, from Ludwig-Maximilian University of Munich, Munich, Germany, Mark Levis, MD, PhD, of the Sidney Kimmel Comprehensive Cancer Center, Baltimore, MD, and Richard Stone, MD, of the Dana-Farber Cancer Institute, Boston, MA. 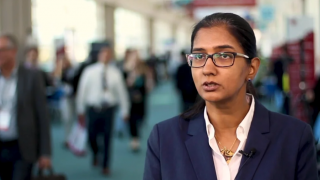 The current and future treatment landscape of acute promyelocytic leukemia (APL) is covered, including remaining unanswered questions. 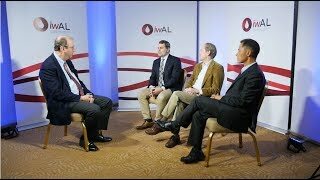 The panel then turn to immunotherapy for AML, including the status of checkpoint inhibitors for the disease. 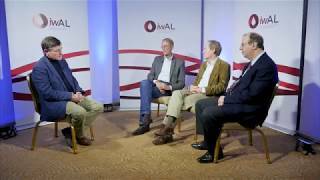 Next, the experts discuss maintenance therapy and whether it can be stopped, referencing exciting ongoing clinical trials. 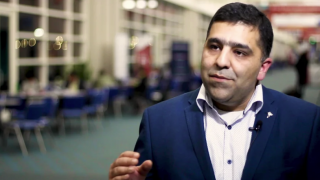 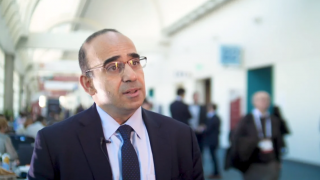 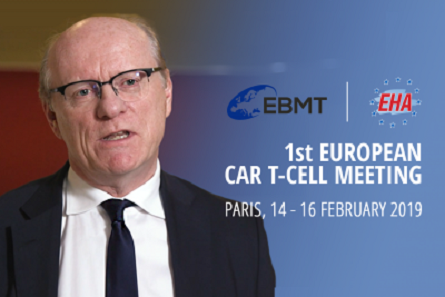 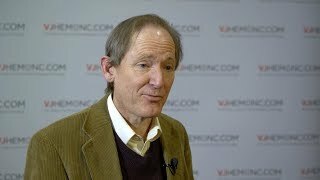 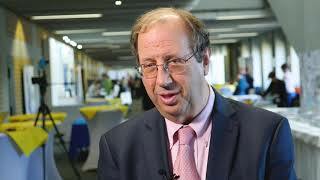 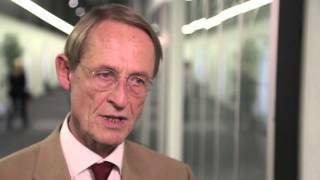 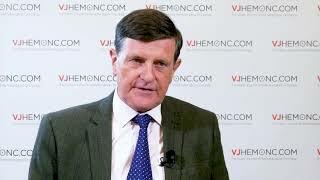 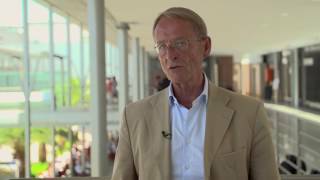 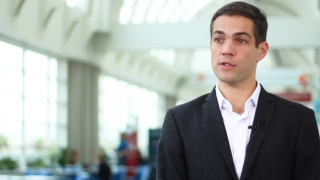 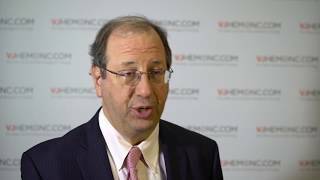 Are we seeing any breakthroughs in the treatment of AML?